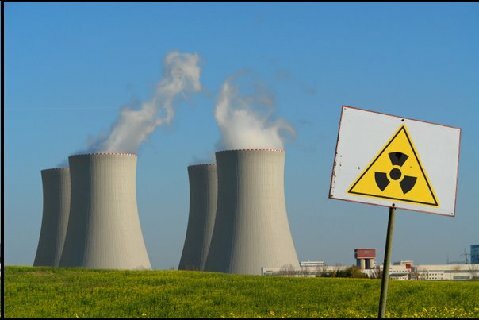 Radiation and Public Health Project » An Unexpected Mortality Increase in the United States Follows Arrival of the Radioactive Plume from Fukushima: Is There a Correlation? An Unexpected Mortality Increase in the United States Follows Arrival of the Radioactive Plume from Fukushima: Is There a Correlation? in the December 2011 International Journal of Health Services by Joseph Mangano and Janette Sherman (the 28th published by RPHP), on the increase in reported U.S. deaths after arrival of fallout from the nuclear meltdowns in Fukushima, Japan. This site and all documents herein not otherwise copyrighted are ©1997-2019 by RPHP. All rights reserved.